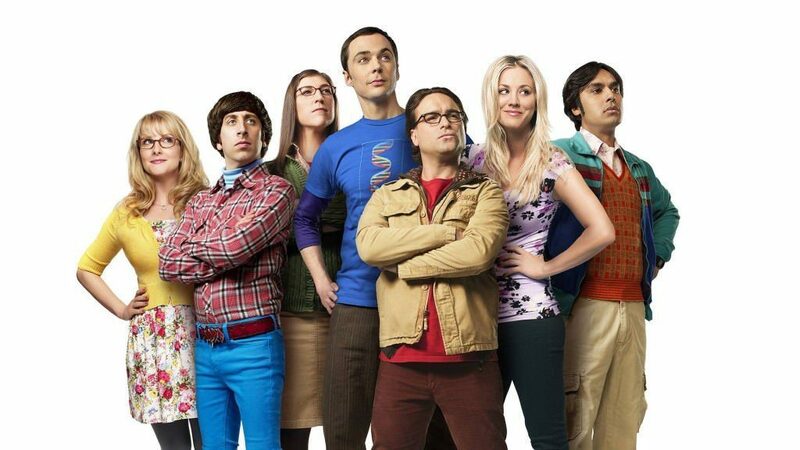 Great news for those in the UK who enjoy The Big Bang Theory! Seasons 1 through to 8 of the show are coming to Netflix streaming all at once on February 15th, 2016. The show is well into its ninth season right now and a tenth is already confirmed to kick off later this year. The current deal between CBS and Netflix will bring seasons 1-8 of The Big Bang Theory in February 2016 and season 9 of The Big Bang Theory likely to be added to the service in February 2017. The hit comedy show is all about four nerdy physicists and their interactions with the wider world mainly Penny who lives across the hall. The show has grown to have some great character development and is one of those shows that you can watch over and over again. It’s undoubtedly CBS’s biggest comedy and up until now, the show has only been available in the UK as part of Channel 4’s E4 lineup. The show has been nominated for 160 individual awards and scooped up a Golden Globe a few years back. It’s a marmite American comedy that most will either love or hate it. Either way it’s a big pull for Netflix that’s desperately needing some new comedies to hit the service given Friends is still absent.